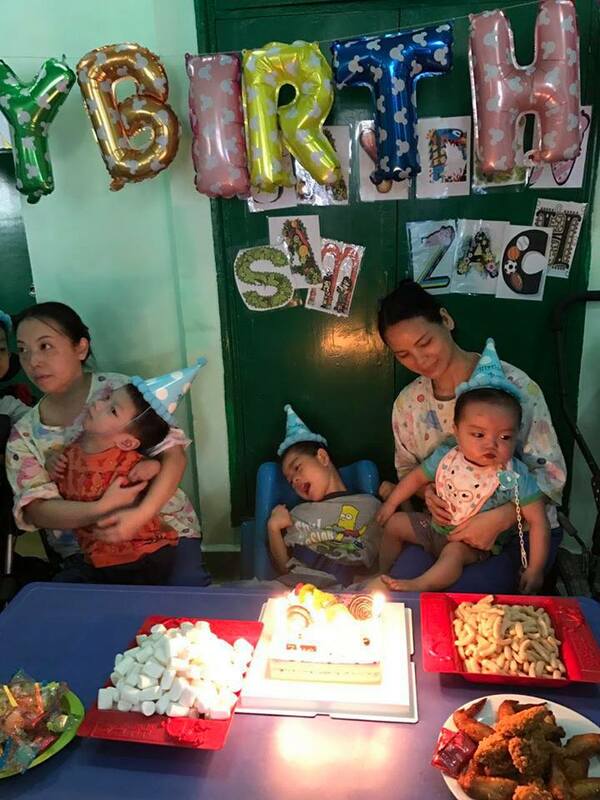 Our August birthday party honoured three unique and precious children: Jayden, Zach and Sam. 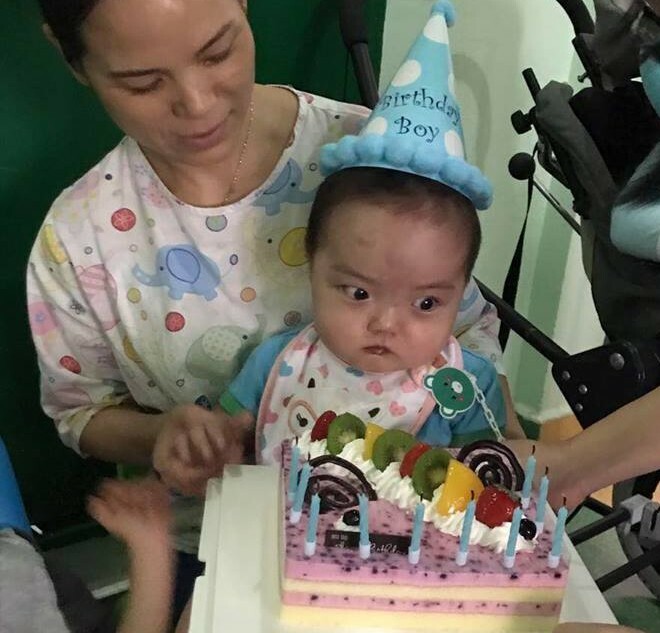 Starting with the youngest in the pack – Jayden turned one year old this month. He is a true little a warrior, who has endured and developed in spite of very difficult challenges. 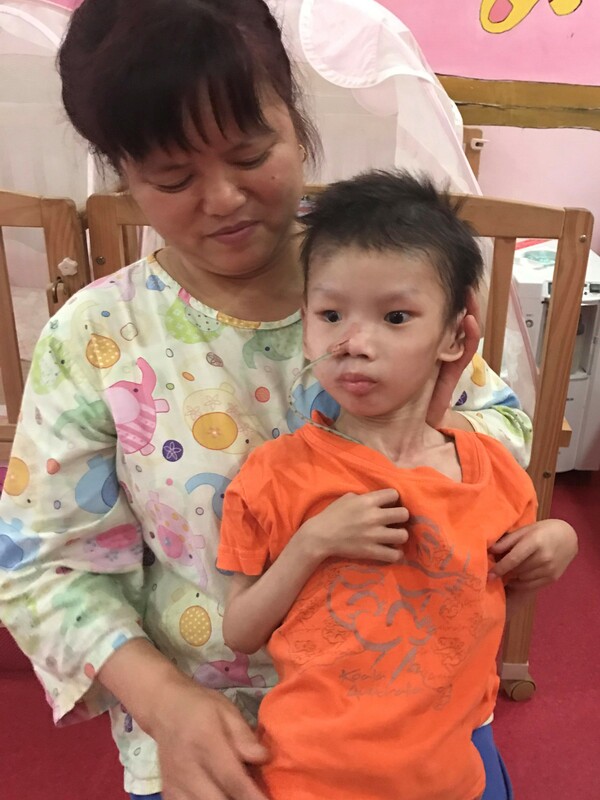 After an initial surgery, his congenital heart condition was found to be more severe than hoped. He has now been given an extremely low chance of even surviving a second operation. Yet every day, Jayden shows us all what he is capable of. In the last four weeks, he gained a kilogram of body-weight, and became strong enough to pull himself up to stand by holding onto the sofa arm. He is surprisingly active, with a playful nature. His curiosity is blossoming, and driving him to crawl longer and longer distances. He doesn’t give in easily! Jayden reminds us that every day is an adventure, and we treasure every moment with this little explorer. Zach turned four years old. He’s a little boy who makes you work a bit harder to get to know him. He came to us full of fear, and seemed resigned to a life of pain and confusion. We’ve been privileged to see the protective barriers around his heart gradually break down. Slowly, slowly he is making progress and learning to trust. 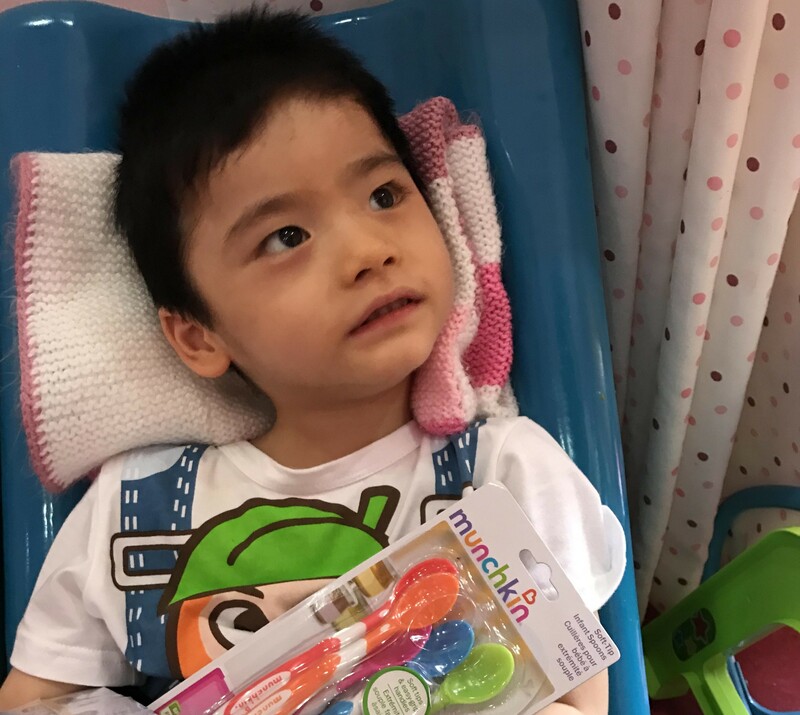 We’re working hard to get the right balance of medication for him – enough to control his seizures , but not so much that he is unable to engage with life and experience living. We don’t know how many days, weeks or months he will have, but we don’t want them wasted. Now Zach participates in music sessions, sensory therapy and play sessions every day. He’s developed a special bond with Joy and loves his one-on-one time with her. 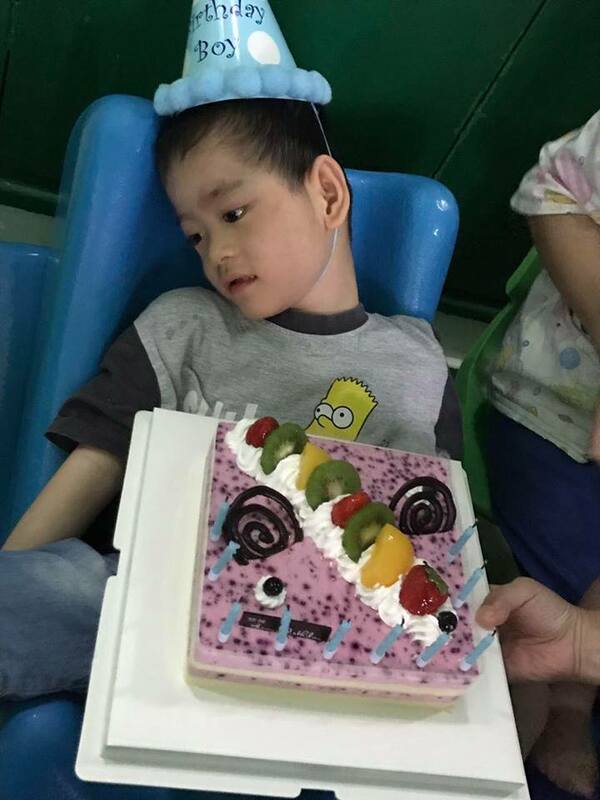 Though he still has some hard days and restless nights – we are seeing a different boy. He’s a valued and loved part of our family. Acceptance is such a game-changer – Zach’s life challenges are still there, but now he is valued beyond those challenges. He looks into the eyes of the people around him and sees no judgement, only love. What a difference that has made for him. And Sam turned eight this month. Sam has only been with us since May. When he first arrived, we really thought he would only live a few more days. He was a very sick little guy, with lowered immunity, overwhelming infections and failure of several organs. 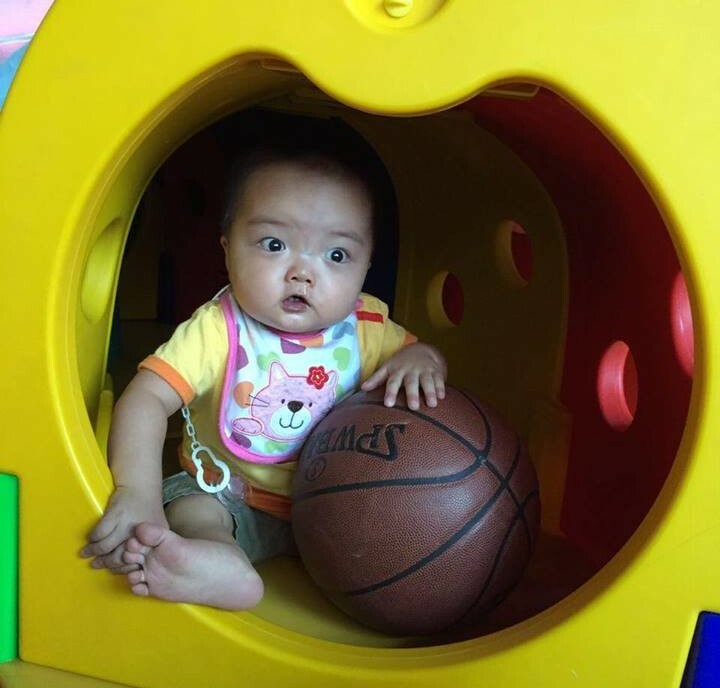 He was tiny – an average nine month old weighs roughly the same amount. Remarkably, Sam held on for those first few tenuous days. This month, we feel especially privileged to celebrate his birthday with him. He is still tiny, and still very sick. 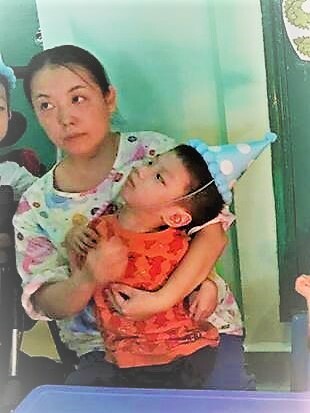 He has wounds which still need daily dressing changes – it’s necessary and our lovely nurses work as gently as possible, but it’s uncomfortable for a little boy who is not really sure what’s going on. But despite all this, things are improving. His sores are healing and some have almost closed. He cries less, relaxes more and has gained a little weight. We’re excited for these changes and excited for more changes to come. Sam’s health isn’t miraculously set right, but he is living a better life. We are banishing indifference and showing him how valuable and wonderful he is. So Happy Birthday to our precious August boys. We know life has been tough for you each in different ways and we see your challenges and your pain. But we also see your courage, tenacity and incredible desire to live the fullest lives possible. We watch you reaching further every day, each in your own special way. Whether you are striving to crawl, to love, to heal or to grow – we see your striving and we are right there beside you. Happy Birthday to three amazing Butterfly sons.